In the last few months, I've received at least one email/day asking for advice on how to sell cosmetics on Etsy, Amazon, and Shopify (if you don't know what Shopify is, read this post). In this article, I am going to focus on Amazon because it is the most profitable one. The income potential is massive. Amazon has more than 270 million active customer accounts and still growing. 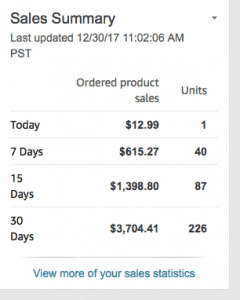 3 months ago, I started selling products on Amazon as a side business. 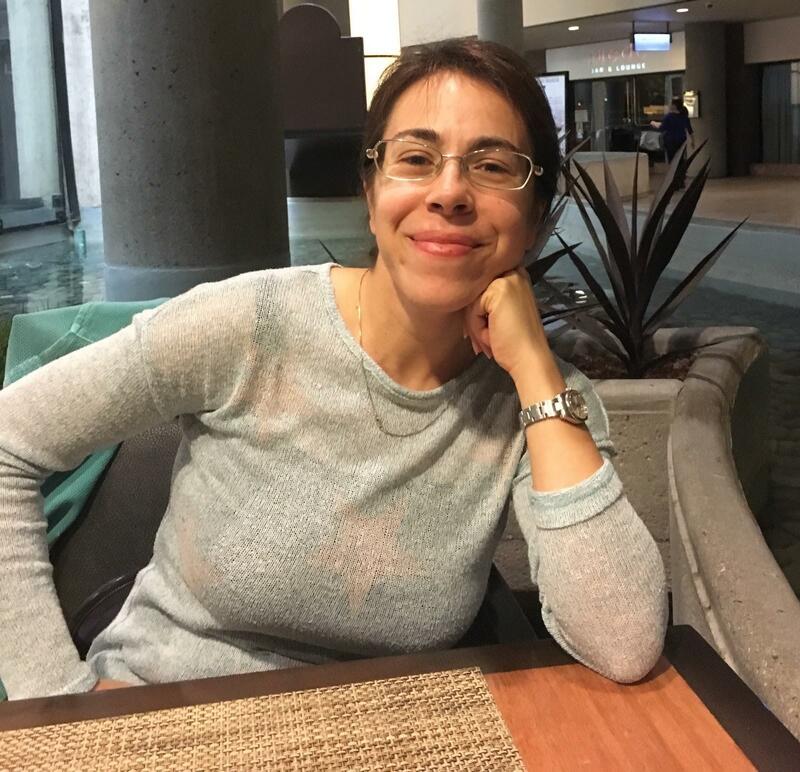 My goal was to learn how to do it, so that I could create a guide for my readers. In fact, I know many of you want to sell beauty products on Amazon. $3700/month. This is my balance until now. It doesn't seems bad at all considering that I started from 0 and never engage for more than 4 hours /week into this business. I've always been skeptical by nature, but I need to say that with Amazon I was completely wrong. It is simply as powerful as everyone is claiming it is. You don't have to worry about driving traffic (potential clients) to your website. Almost everyone knows and use Amazon. People are already there and ready to buy. You can set-up giveaways and promotions to build your brand. You don't need any warehouse to stock your inventory. Plus, Amazon takes care of shipping and returns. No need to have a website (but it's helpful to have one). On Amazon, there are some "gated categories" and the BEAUTY one is among them. Therefore, you need to obtain an approval before you can start selling your products there. This discourages many wannabe entrepreneurs, but it is not going to stop people who really want to succeed. Cosmetics /OTC products can be found in both the "Beauty" and "Health and personal care" category. While some categories don't require any kind of approval, these two are gated. Testing documentation: a report from an independent laboratory stating the safety of the product (basically the stability tests). FDA orange book application number. THIS IS FOR OTC/COSMETICS PRODUCTS ONLY-FOR EXAMPLE SUNSCREENS. Commercial purchase invoice. THIS IS REQUIRED ONLY IF YOU WANT TO RESELL PRODUCTS. Retailers receipts are not valid. Your products must have a UPC code OR you must enroll your brand with Brand Registry (but you must have a trademark). As I started my side business, I visited many forums and Facebook groups and found out that $3000/month is nothing. People who do this as a full-time job are making way more. Therefore, even if these requirements may seem like a huge barrier, it's worth to make an extra step and comply with Amazon policies. Besides, you should always perform stability tests anyways. 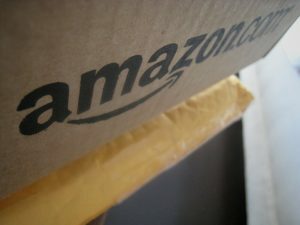 Amazon can really help start building your brand and the risks involved are close to 0. Worst case scenario: you're not selling your inventory. Reducing the price will guarantee you sell out everything. By doing this, at least you won't lose money. Amazon takes a sale commission on each unit you sell. Commissions in the beauty category is 15% of the selling price. There's a $39.99 monthly payment to register a seller account. Some products have a huge competition making difficult to be profitable. Therefore, you might have to invest in sponsored listings (you pay a variable amount every time someone clicks on your ad). Again, fees should not discourage you at all. There's still the opportunity to make a lot of money. My $3000/month have been made with no branding strategy. Having a brand /trademark is definitely a huge plus. Usually "easier" means less profitable. It's worth to point out that starting a cosmetic business on Amazon, doesn't necessarily mean you're going to sell your own products. You could also be selling other brands' products or simply raw materials for DIY cosmetics (for example beeswax, jojoba oil etc. ).This makes your possibility almost endless. For instance, I had a client who wanted to launch a new cosmetic line, but in the end failed. He was left with hundreds of pounds of raw materials and didn't know what to do. I suggested him to repack the raw materials and sell them on Amazon. Not only he recovered all the money spent for the ingredients , he made so much more that he eventually decided to do that as a full time job. This is not complicated at all. All you need are some containers, labels, plastic bags, and a nice design. The following is a list of tools to help you build your brand. Viral Launch: best option to kickstart your business. The staff is amazing and can take care of everything , from product photos to launch, to listing optimization. You can also use Viral Launch to find new profitable products to sell. Take a look at their website for more information. Investing in a tool such as Viral launch will have a huge impact in yourAmazon business. This tool becomes so much more crucial when your category has already some competitors that are doing well. You don't want your product to be listed on page 10 or you'll never sell any unit. 99 Designs: the world's largest graphic design marketplace that has helped more than 225,000 businesses access quality design at an affordable price. Use it to design your packaging, logo or website. Different designers will compete to give you exactly what you're looking for , and you'll choose the design you prefer. Use this link for a free design consultation. By the way, 99 designs has been recommended by Tim Ferris, too (if you have no idea who Tim Ferris is, visit this page asap). You'll thank me. Fiverr.com is a global online marketplace offering many different services. At the beginning, the cost per job performed was only $5, from which it gets its name. Currently, Fiverr lists more than three million services on the site that range between $5 and $500. When it comes to Amazon, I've used Fiverr to find writers and photographers. Enjoy 20% off your order with code AFFX20. Aliexpress.com is my official source for bottles, containers , bags etc. Stickermule is my favorite resource for printing stickers and labels. It's unbelievable how fast they work and the quality is excellent. I usually get the order to my door in 3 days. If you click here you'll get $10 off your order. I've tried other stickers websites. They attracted me because of the lower price, yet the quality was poor. Salesbacker is a powerful Amazon tool that allows you to send emails to whoever buys your product. Use these emails to ask people to leave a review of your product. The cost is $19/month and allows to send 1600 emails. There's also a free plan with 120 free emails/month. Another question client ask me regularly, is if it's better to sell cosmetics on Amazon or Etsy. I would say that if you don't feel comfortable with Amazon requirements or fees, you should opt for Etsy which has lower selling fees and easy access. Etsy gives products that "artisanal" feeling that brand-wise might beneficial or not. How do you want customers to perceive your brand? Here's an example. I tend not to write about "how to make your own stuff in the kitchen" because I want people to see me as a professional chemist with an academic background. I am not interested in attracting customers that want to make a body butter with a Kitchen aid food mixer. Hope this makes sense. Based on what my clients experienced, Amazon seems to be more profitable than Etsy. Even so, I've had clients who started on Etsy and ended up building a major brand in the U.S. In the end, I think the platform is important, but what really counts is your attitude to business and success. The platform is important, but what really counts is your attitude towards success. You are never going to sell anything if you just sit there and wait. Nothing on Amazon and nothing on Etsy. Success doesn't come this way. You need to attract visitors/customers to your listings. As already mentioned for Amazon, your beauty products need to be on page 1. Put in a simple way, Amazon works as a search engine, meaning they're both governed by an algorithm. The algorithm is responsible for your products to be shown on first, second , third or whatever page. How can we take advantage of this algorithm and have our beauty products showing up on the first page? 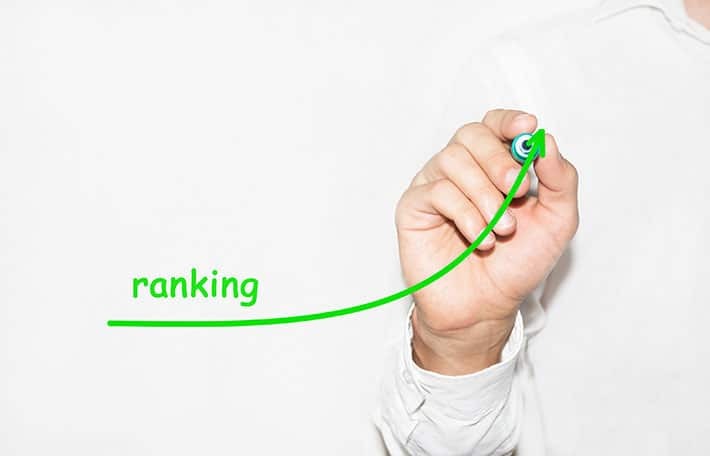 By trying to fulfill as many "Amazon Ranking Factors" as we can. Below there's a ranking factors list. It is not exhaustive, but it will give you a general sense. Image quality. This is very important to ensure a high quality shopping experience to the customer. Keywords and listing title. Keywords are the terms people type in when looking for something. For example, if you're selling liquid lipstick, you want to rank high for the keyword "liquid lipstick", "matte lipstick", and similar. This way people will find your product. The title should sound pleasant and natural, though. Do not stuff it with keywords. Quantity and quality of reviews. Aim for at least 10 verified reviews. At the beginning, ask your friend to purchase the object and leave a 5 stars review. Fulfilled by Amazon (Prime eligible). Your products will rank higher if they're fulfilled by Amazon. Sales volume. If you're selling 10 units /day you have a certain rank. If your sales suddenly drop, you'll lose this ranking pretty soon. For this reason, always inactivate your listing if you run out of stock. Product description and details should be clear and compelling. I hired a copywriter for this task and was totally worth my money. How can I find relevant keywords for my products? I use and recommend MerchantKeyword. The process is simple. Visualize your products and think how would you look for it on Google. Then type the words in the keywords tool and see how many monthly researches. Based on this number, consider slightly changing your keywords (if search volume is too low). I hope this post inspired you. If you're not selling on Amazon or Etsy, why is that? And, if you're doing it, what was the biggest challenge? PRO TIP: to differentiate yourself from competitors, besides having better photos and description, add something as a gift. Who doesn't like free stuff? This could be everything, but since you're selling cosmetics, an informative ebook is a great idea.